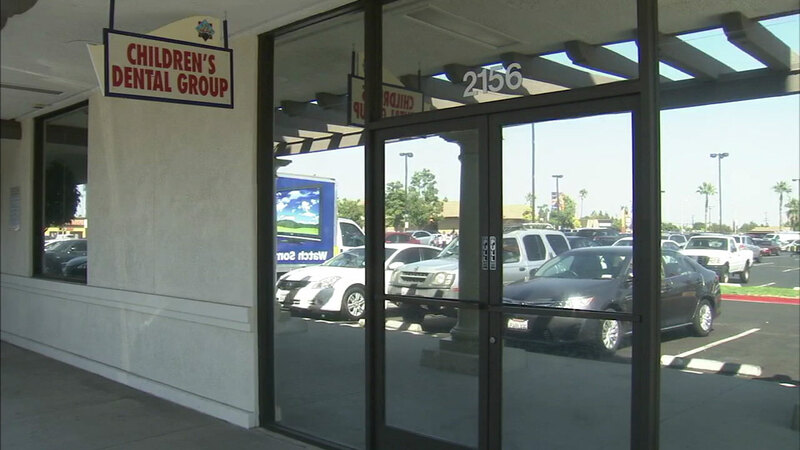 ANAHEIM, Calif. (KABC) -- A children's dental clinic in Orange County is set to reopen Monday after being shut down in December of 2016 due to a rash of infections among dozens of young patients. Orange County's public health officer ordered the Anaheim dental clinic closed Dec. 16 after testing confirmed the continued presence of Mycobacterium even after the facility replaced its water system. County health officials logged 58 possible cases of hospitalized children ages 2-10 due to infection associated with the clinic. The children underwent pulpotomy procedures, also known as "baby root canals." One 6-year-old boy reportedly lost much of his lower jaw and other patients struggled with recurring pain and infection. The Orange County Health Care Agency set a number of conditions for the clinic to reopen, including certification from the federal Centers for Disease Control and Prevention that there are no bacteria levels that pose a threat to patients. All of those conditions have been met, according to the agency. The isolation order was lifted April 11.